As we continue to study community-based learning this month, we look at the importance of community-based learning for one particular group: adolescent girls. Girls make up 57% of all campers, and the median age for all campers in the United States is between 12 and 14. 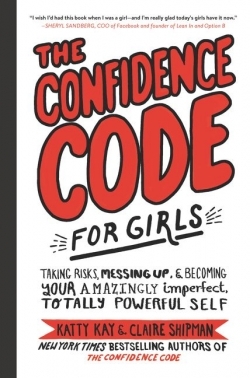 This week, Stacie Berdan reviews The Confidence Code for Girls by Katty Kay and Claire Shipman, a book focused on helping girls to develop confidence and take risks in their learning and relationships. 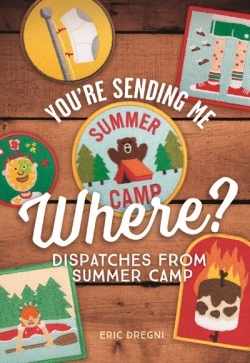 In You’re Sending Me Where?, Eric Dregni, dean of the Italian Language Village Lago del Bosco, dives into the joys and eccentricities of life at summer camp. Through stories of his own escapades, both as a camper and on staff, he conveys the hilarity and the transformative power of the summer camp experience. Raising Global Children by Stacie Nevadomski Berdan and Marshall S. Berdan provides the rationale and a host of practical ideas to develop a global mindset in children. Published by the American Council on the Teaching of Foreign Languages, this book explores the challenges and successes of many Americans who want to foster an important set of global skills in their children to help them both become better citizens and increase opportunities for success in college and beyond. A young Montana woman who dreams of studying languages at the university finds herself alone, teaching school children in a harsh, wind-wracked winter landscape, her fiancé having left her, and her family unable to send her back to study after a mind-opening first college year. 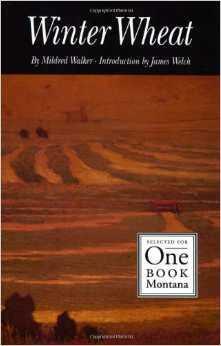 This is the figure at the center of Mildred Walker’s Winter Wheat, first published during WWII and published again by the University of Nebraska Press in 1992. And the Mountains Echoed can be compared to an intricate mosaic, having brilliant colors and various shapes, fitting together to form a unified and complex pattern. 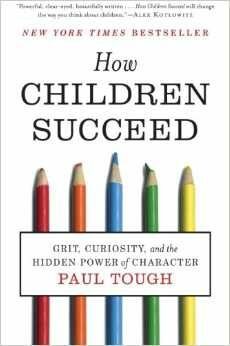 Paul Tough’s book How Children Succeed: Grit, Curiosity, and the Hidden Power of Character belongs on the “must read” list of anyone raising children or working with them in a school or camp setting. The ideas presented in the book are important related to raising any child from infancy and to working with children from impoverished backgrounds as well as with children being raised in such protected ways that they are shielded from life’s regular difficulties, which also serve as potential growth opportunities. UNESCO designated April 23 as World Book Day to celebrate the importance of books and publishing. To recognize World Book Day 2014, Concordia Language Villages will post five book reviews over the next several weeks from a wide range of contributors. 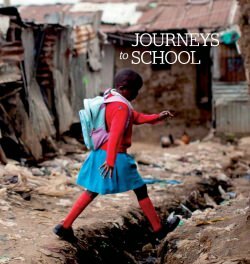 Journeys to School is a book of stories. 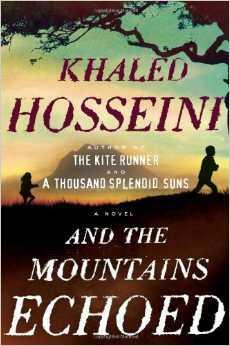 Stories about the lives of children across the world, striving against all odds for an education.